Jagex are looking for a QA tester. However, being a QA tester in the Old School team is so much more than you think. You’ll be bringing your ideas to design meetings to help the company decide how the studio can best implement the players’ ideas. In time you’ll be creating content while under the mentorship of the content developers. You’ll be answering the questions from the community in the live streams and on video. You’ll be using your understanding of the community to make every update as community focused as possible, but most importantly, you’ll be helping to turn the community’s wishes into reality. You’ll need to be incredibly community focused and passionate about making Old School the best game it can be. You’ll need to be able to listen to the community and not be afraid to change your opinions based on what they say and you’ll need to know what happens when you use a herring on a tree. You must live and breathe Old School, you must be a walking Old School wiki page and you must be able to work well with the Old School team. You will be an integral part of the Old School team and Jagex strive to give their community the best! If you haven’t applied yet, then have a look at the extra details on the site below and apply! Deco Digital are an independent video game developer based in Derby and they are looking for a QA Tester to join their team. Deco Digital was founded in 2013 at the University of Derby by Joe Brammer and Howard Philpott. The studio has since gone on to become an ID@Xbox developer, designing games for Xbox One and PC. They have previously worked on Pneuma: Breath of Life for the Xbox One which is an enthralling first person puzzler putting gamers’ minds to the test in a visually stunning world using Unreal Engine 4 and Physically Based Rendering. They are currently working on an, as yet, unannounced IP. The Studio are looking for a full time QA Tester to help develop their current title. You will be required to work out of the Derby studio. Previous testing experience is preferred but not required and they are looking for somebody who is passionate about video games and wants to help develop something special. 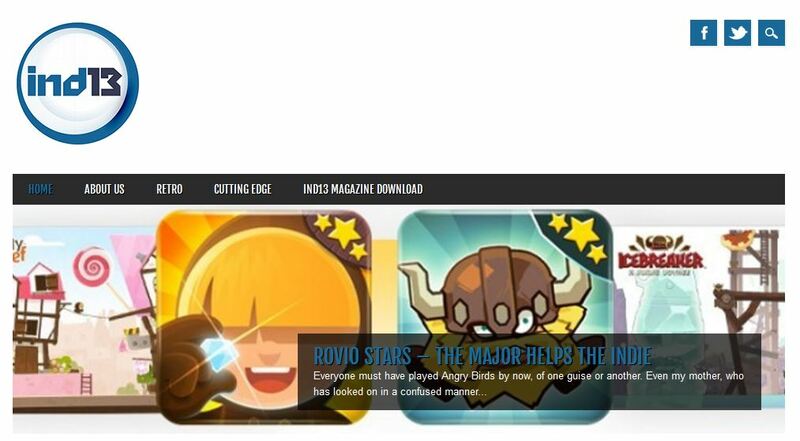 Everyone who currently works at Deco Digital has done free work on indie games and mods to reach their goals, they believe its a great way to train yourself to be disciplined, self motivated, and to improve your overall skills. 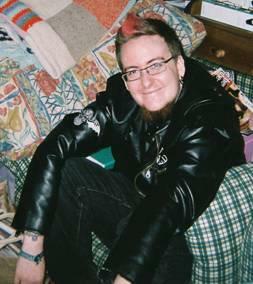 Most of all, having video game credits is almost essential to getting a full time job in the games industry. If you are interested in applying for the position go to http://www.decodigital.co.uk/qa-tester-application.html and fill out the form. 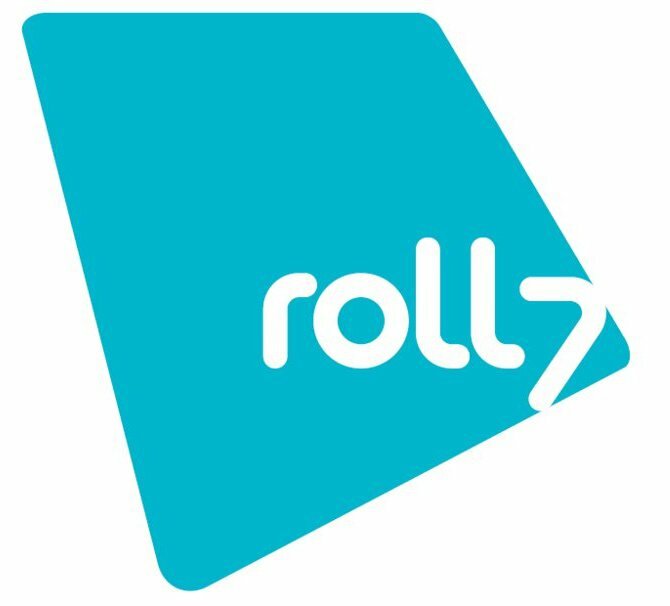 Our friends at Roll7 have asked for Train2Game students to visit them and test their port of their hit PSVita game OlliOlli. The studio are currently porting OlliOlli to PC, Mac, PS3 and PS4. They are interested in finding students at Train2Game to attend and give feedback regarding how it plays on the new platforms. Anybody who wishes to travel further is welcome to but travel cost will not be provided. Anyone who has an interest in signing up with us should email: sam@roll7.co.uk with the Subject: OlliOlli testing. Leaving their name, location, current college course, preferred gaming platform and contact number so we can get back to them on available days/slots. Some lucky Xbox One users may have the chance to beta test future updates. This would be incredibly helpful for Train2Game students on the QA Course. The Xbox NewsWire states “Beginning today, Xbox is inviting select Xbox Live members to preview new features coming to Xbox One in a March system update and future system updates as they become available, asking them to provide valuable feedback before the updates are implemented worldwide. Selected participants will receive an Xbox Live message with a token to register. The next system update will begin rolling out next week to those who will preview the new features. The next Xbox one update will improve multiplayer and party features ready for the release of the highly anticipated Titanfall. So if you own an Xbox One keep an eye on your Xbox Live messages as you might just be lucky enough to be a part of the Xbox One’s future! Skateboarding game OlliOlli, developed by Roll7 – who employed some Train2Game students, is coming to PlayStation Vita on January 22 in Europe. OlliOlli rewards the most skilful and riskiest of players, always tempting you to go for that massive 360 Inward Heelflip and ludicrous chain of combos. Leaving you to time your landing to perfection – or risk losing your score! The whole game is hand-drawn in pixelly loveliness, which is no mean feat considering the number of tricks, grinds, slams and stages. Appthwack is the new software to make testing Android games easier! You’ve spent hours designing and coding your application and things are looking pretty good. But now you have another hurdle: ensuring your app is bug-free and operational. After all, a good user experience is central to having happy, content and engaged users. Proper testing can be a challenge, however. There are testing services out there that can take care of this for you, but they usually charge by the minute incurring further development costs (and those costs are further dependent on how many devices you want to test on). This is where the service AppThwack can be a lifesaver. 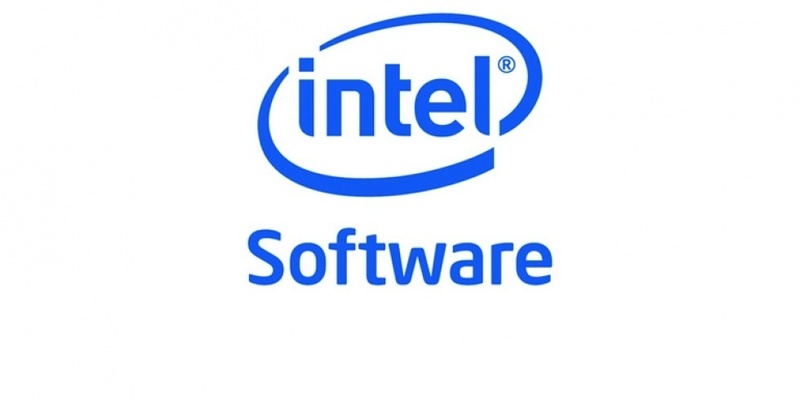 Thanks to a partnership with Intel Developer Zone, the AppThwack service is provided completely free of charge for testing on Intel-based Android smartphones and tablets. These tests are run on real, non-emulated devices and mean you can test your app on a wide range of devices you don’t have to own yourself. AppThwack will run a number different test processes including launch, stress tests and uninstalls and then outputs low-level logs, screenshots and performance data to show how well your app has performed on the corresponding devices. On the Intel Developer Zone there is a handy How-To Guide for AppThwack to get you started, which runs you through how to upload your application’s APK to the cloud service and schedule in your tests, as well as giving you a look at what sort of performance results you can expect. Now there’s no excuse not to thoroughly test your APKs and ensure they run optimally on Intel hardware! The Train2Game team are creating a new web page highlighting the positive achievements of the students. We think it’s important that we show what can be achieved by taking a Train2Game course and also heap some praise on the deserving students that have made those brave steps to become professionals. The site will be used as inspiration for all students to see what they are working towards and what they can achieve with a lot of hard work. 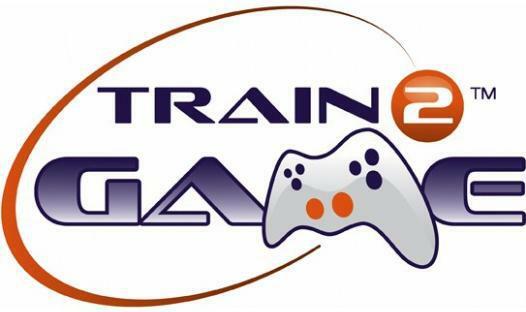 This is a great chance to put something back into the Train2Game community, show off your work, gain interest in products you’re working on for your employer show your achievements to potential future employers. It would be great to hear from all the students who have made that step to become professionals; be it in a company, in an independent studio or another area of employment in or outside the games industry that your Train2Game course has helped you to obtain. I get to share some wonderful news with you all this morning! A Train2Game Student named Sam has been employed at Roll7. Sam obtained his job at the company after reading about the position on the Train2Game blog and we recently received an email from Roll7 detailing how very happy with Sam they are! They reported that he is now basically head of QA. Any chance you can make a Testing Session on Friday this week? This would be a great opportunity for a London based student to meet a well organised team and get to work with them, gaining valuable experience. If you are interested in the position and you haven’t tested for Roll7 before email Simon at simon@roll7.co.uk with your CV. New magazine focusing on independent games development has launched. This weekend saw the launch of a brand new video games magazine called IND13. The magazine focuses on independent games development and has been created by contributors from across the video games industry. The team have come together with the aim of creating a magazine that gives independent games development the attention it deserves. This month’s issue of the magazine has an interview with editor-in-chief of ind13 magazine and CEO of Global Empire Soft, Richard Hoffman – James Coote, an independent games developer with his own studio and owner of Crystalline Green, gives advice about starting up as an independent – Alan Vader, a retro gamer expert goes back in time to talk about the original bedroom coders and many more interesting articles! The magazine can be downloaded from the site www.ind13.com in PDF form. This magazine is definitely one to bookmark to make sure you never miss a copy!